Buy this land plot and enjoy its various investment opportunities. It is located in a premium location in the kingdom of Bahrain. 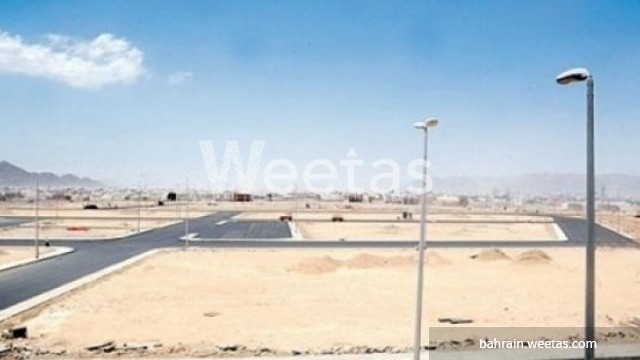 The plot sprawls over a total area of 924.5 sq.m and is available with BHD21.